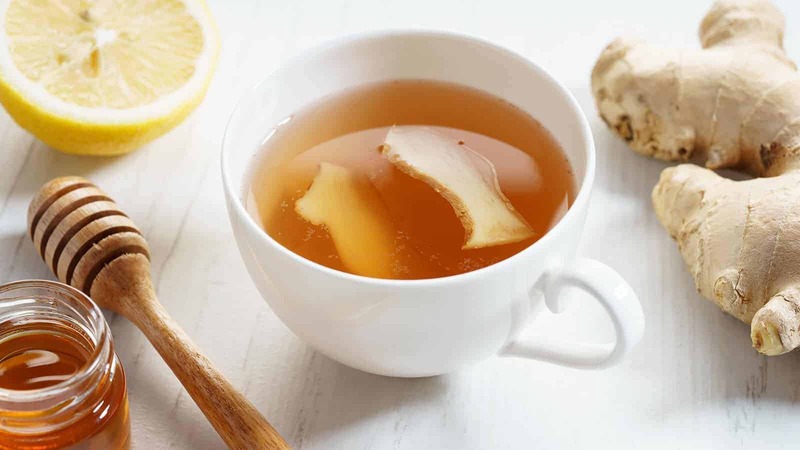 Can ginger tea really work to relieve your coughing? First of all, why do you cough? Basically, it’s because of irritants in your upper air passages or your throat. Many things cause these irritants, but ginger tea benefits can help you. Their cause could be a bacterial or viral infection of your respiratory tract, dust pollen, stress, smoking, or other possible irritants. Coughing can cause you to suffer in several different ways. It can cause you an itchy throat, pain in your throat, or congestion in your throat. All of these are examples of how ginger tea benefits can help you. Your coughing can also cause a headache or chest pain. 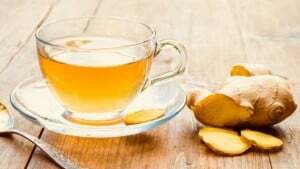 You may choose to take over-the-counter cough syrups or medicines, but natural remedies such as ginger tea benefits can surely give you relief. A natural remedy for coughing that has been used for centuries is ginger. It can also help with stomach-related problems. Let’s discuss how it works as a cough suppressant. Ginger is an underground stem also known as a rhizome. Often used as a seasoning in Asian dishes, ginger does have medicinal uses as well. One of the medicinal uses of ginger is the reduction of both inflammation and nausea, according to the Health Medline Plus website of the National Institute. The chemicals in ginger seem to work in the intestines and stomach, but they also affect the nervous and brain system. According to a 2013 publication of the International Journal of Preventive Medicine, ginger is an effective herbal remedy for fighting medical conditions such as the flu and common cold. This is because of its anti-inflammatory, antimicrobial, and anti-oxidative properties. By ginger boosting your immune system, it can help you to prevent catching the flu or common cold. It does this because of its high amount of antioxidants. 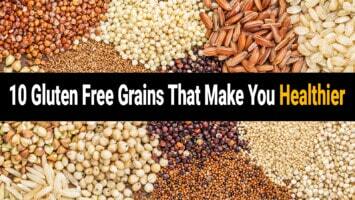 These antioxidants reduce both your body’s oxidative stress and free radicals. You can effectively get rid of a sore throat due to its strong anti-inflammatory properties. Two of the active ingredients in ginger are shagelol and gingerol. These ingredients have strong antimicrobial properties which have the ability to fight viruses known to cause colds. For centuries, ginger has acted as an anti-nausea agent. Besides that, its carminative effect not only breaks down intestinal gas; it also helps to release gas from your body. Ginger stimulates your heart muscles and improves your blood circulation. If you have diabetes, ginger can be beneficial for you by naturally lowering your levels of blood glucose. Coughing causes inflammation of both your chest and throat. The anti-inflammatory capability of ginger tea benefits will reduce this inflammation. Due to these capabilities of ginger, you can get rid of coughs caused by respiratory problems, cold, and flu. Ginger encourages salivation and impedes the contraction of your airway. These actions can give you relief from your coughing. Allergies often cause respiratory problems. Ginger can help to cure coughs caused by allergies. The oleoresin in ginger will give you relief by suppressing your cough. The essential oils in ginger have an antioxidant capability which will relieve and soothe your throat pain. These medicinal qualities (including shogaols, gingerols, and zingerone) will soothe your coughs. As an expectorant, ginger will loosen and eject the mucus from your lungs. Before you try to relieve your clogged sinuses with over-the-counter drugs, you should try to drink ginger tea first. A recent study found that 96 percent of patients suffering from the symptoms of chronic sinusitis found relief with ginger tea. They didn’t use medications due to their possible side effects. Instead, they just drank a cup of hot ginger tea. One of the ginger tea benefits is that it is an excellent cough suppressant. For relief from coughing and its symptoms, you should try one of the following three methods of making the tea. This tea is used to treat coughing caused by the flu or a cold. This tea, when drunk hot, will soothe your throat and give you relief of a sore throat. 1. Add 2 tablespoons of shredded, fresh ginger root to 1 cup of hot water. 2. After the tea steeps for 10 – 15 minutes, add lemon juice and honey to enhance the taste. 3. Stir the tea well and drink it while it is still warm. 4. Drink the tea 2 – 3 times each day for several days. Drinking the tea should give you relief to your cough and its symptoms. 1. A 1-inch piece of fresh ginger should be cut into slices. 2. Sprinkle some salt onto the slices and chew a slice for a few minutes. 3. Relief from your respiratory problems and its cough will be provided by the strong taste of ginger. 4. Repeat the chewing of the ginger as often as needed. This method has three benefits to relieve your cough as well as respiratory problems you may be experiencing. • Your irritated throat can be soothed with the added honey. 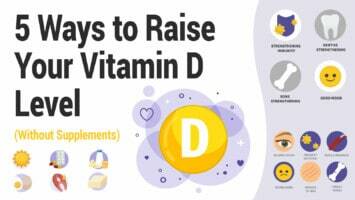 • The added lemon will boost your immune system. • The ginger in the tea will get rid of both the bacteria and any respiratory system’s blockage. 1. Slice 3 three-inch pieces of fresh ginger root. 2. Cut the lemon into slices. 3. Put the ginger and lemon slices in a jar. 4. Pour raw honey into the jar with the ginger and lemon slices. You should pour enough honey to cover all the slices. 5. Stir the honey, lemon, and ginger slices in the jar. 6. Put the jar’s lid onto the jar. 7. Allow the jar with the ingredients to sit overnight or an entire day. 8. Add 1 teaspoon of the jar’s honey mixture to 1 cup of hot water. 9. Stir the cup of hot water and the teaspoon of the honey mixture. 10. Drink this ginger, tea mixture and enjoy. 11. Repeat 2 to 3 times each day until your cough is relieved. There are over-the-counter medications you can try for the relief of your coughing. However, they may cause you side effects. For that reason, ginger can be a better way to deal with your coughing caused by a cold. You should be aware of the side effects of common cough medications. • Cough-Suppressants – The ingredients of these medications may cause drowsiness, dizziness, constipation, and nausea. • Dangerous Complications – There are many conditions for which cough medications can cause serious side effects. 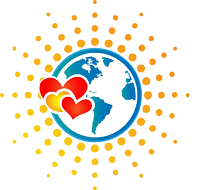 These conditions include heart disease, pregnancy, asthma, enlarged prostate, and glaucoma. You should always check with your doctor before taking a cough medication if you have any of these conditions. There is a possibility that you may be allergic to one of the cough medications. You should always read the label of a cough medication carefully. • Expectorants – These medications can loosen your congestion and break up the mucus, causing you to cough. However, you should be aware of the fact that these medications may cause you to experience dizziness, nausea, headaches, diarrhea, and drowsiness. • Serious or Life-Threatening – Sometimes, a cough medicine can be habit-forming. Always follow the doses recommended on the label of the medication. It is possible to overdose. A child younger than 2 should never be given a cough medication. Coughing is a nuisance. It can interfere with both your sleep or rest, but you need to be careful in how you find relief. Know that the side effects of cough medications can be dangerous. They are especially dangerous for young children or pregnant women. 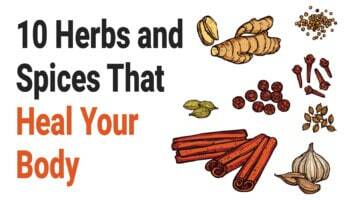 In order to avoid the risk of these medications, try ginger. Consuming ginger slices or ginger tea will give you a much safer way to get relief of coughs due to colds or the flu. Without causing side effects, ginger can unclog your sinuses, act as an expectorant, soothe your sore throat, suppress coughs, act as an antihistamine for allergy relief, fight virus and bacterial infections, and reduce inflammation. It can do all of these and more without causing you to suffer from side effects.